We offer comprehensive range of made to measure curtains in UAE. 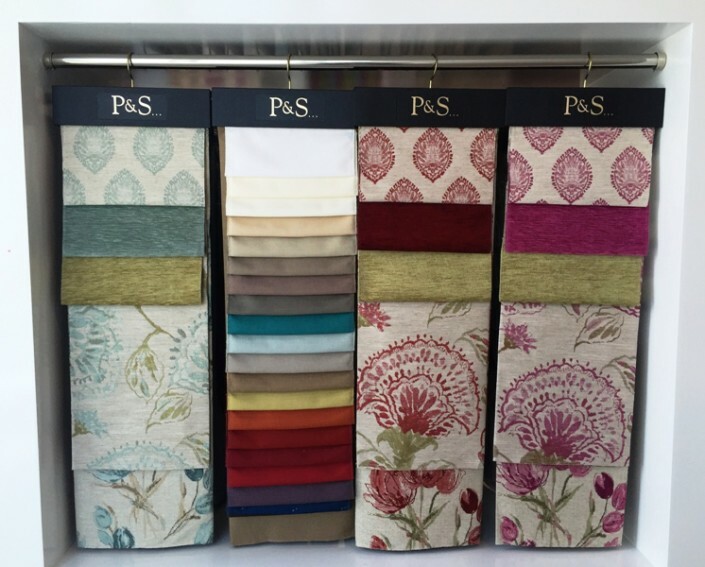 Now get custom made curtains according to your requirements without any hassle. 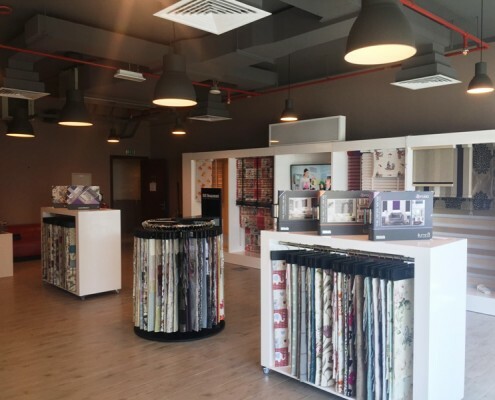 Our specifically designed curtains give you freedom to buy curtains of preferred design, size and fabric, which are difficult to find ready-made. 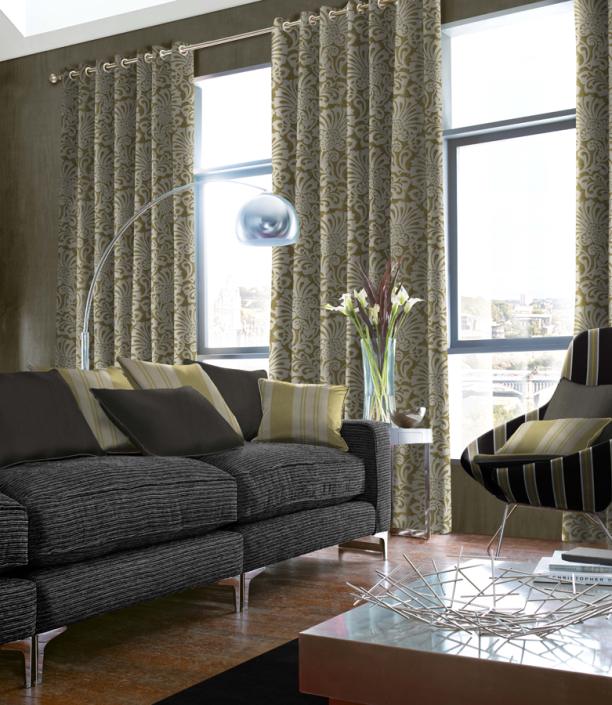 If you have non-standardized size of windows and doors then our curtains is the perfect choice for you. 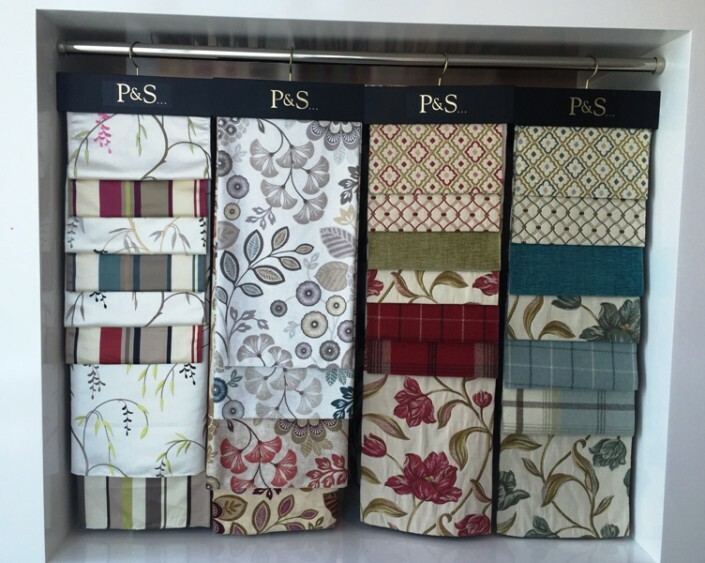 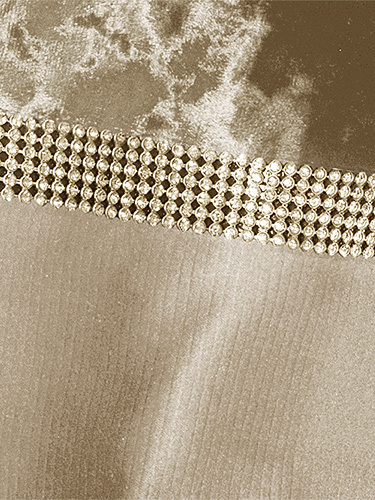 You get well crafted and completely finished products by ordering our custom made curtains. 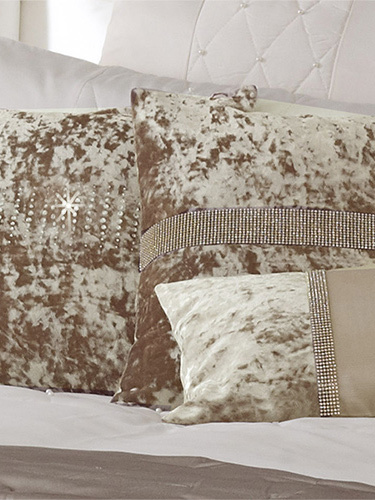 Nothing says luxury quiet like a pair of sumptuous curtains at a window. 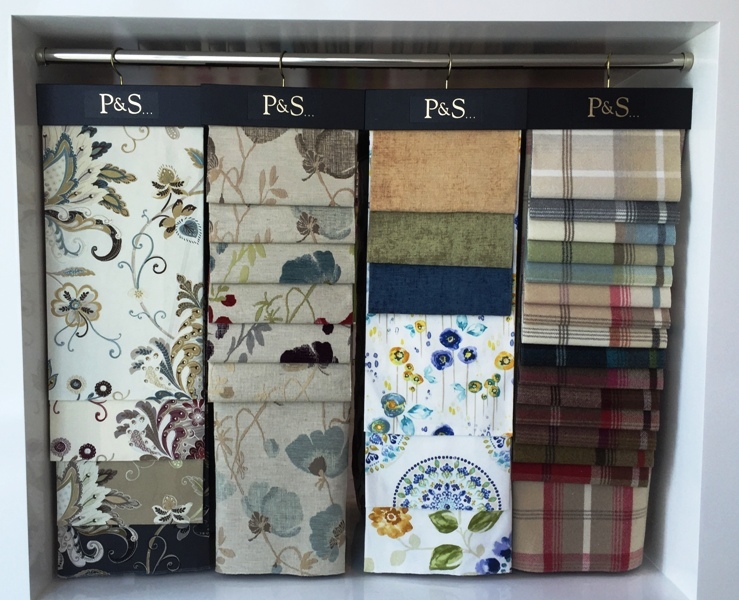 To know more about Made to Measure curtains call us or book a free appointment online and we love to answer all your questions.